Policies & Practices | Innovation: a way to fight against dependency at local level? You are in: Agenda > Innovation: a way to fight against dependency at local level? Innovation: a way to fight against dependency at local level? By 2060 one in three Europeans will be over 65. Furthermore, the ratio of working people to the 'inactive' others is shifting from 4 to 1 today to 2 to 1 by 2060, putting a huge responsibility over the shoulders of European workers. Consequently, total government spending on pensions, healthcare, long-term care, unemployment benefits and education within the EU will increase by almost 20 per cent (or 4.1 percentage points of GDP) between 2010 and 2060, while expenditures for long-term care will double. Prevention, early diagnosis and chronic conditions are essential to limit this tendency. Technology can be useful in this regard: innovation can help European citizens to get older while maintaining a good quality of life and within an adapted and aged-friendly environment (such as smart homes). Innovative devices can improve independent living as well as the quality and the delivery of care which are key to increase the autonomy of the elderly. They can facilitate social interaction with relatives and friends when mobility is constrained. Technological support can also ease the work of services providers through an integrated and person-centered approach of care, especially when multiple carers are acting at the service of one beneficiary. Such assistive devices also allow a constant control of spending: facilitating a cost-efficient provision of care while delivering high quality services. Innovation has therefore many positive effects and constitutes a “worth-investing approach” for public authorities, notably to create more sustainable care systems. However technology’s potential in this field is yet untapped. To support such an initiative and to boost technological innovation in long-term care, the involvement of diverse stakeholders is necessary. Private companies, particularly SMEs and start-ups, are already enrolled in the so-called Silver economy, recognized as a growing market. The European Commission encourages exchange of practices through platforms gathering public authorities, users’ representatives, providers of care services and industry of care. It also funds applied research and innovation in this field through projects gathering such partners for instance Public Private Partnerships. In this context, raising awareness about the potential of the Silver Economy and linked technologies is definitely still on today’s agenda. Actually, much remains to be done to extend stakeholders’ interest and engagement, notably at the local and national level. Arnaud SENN, is Project Officer in DG CNECT, H2 Digital Social Platforms. He is more precisely in charge of Falls Prevention but also Integrated Care topics. 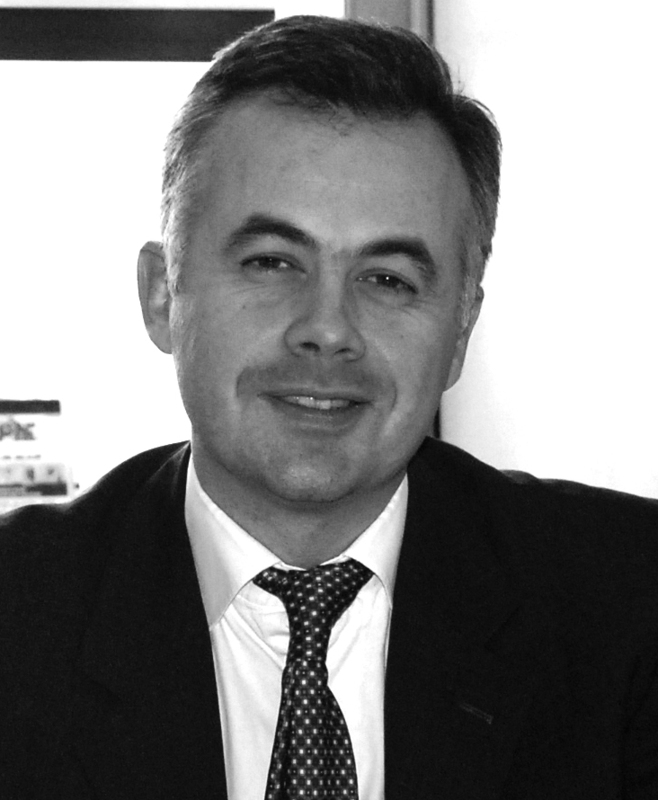 Arnaud joint the EU Commission in 2010 and was mainly involved in Long-Term Care issues. In particular, he has managed the EU reflection at political and technical level (Perm. Sec. of the Working Group Age) and was responsible for the EU Report on Long-Term Care published in June 2014. Arnaud has a Political Science, Social Protection, & Law MD (France). He was involved from 1998 to 2008 in social protection and public health actions in France (national cancer screening program) and in the UK (best practices in cancer care organisation). He worked from 2008 to 2010 as a legal expert in the Belgian Health Care Knowledge Centre – (KCE-Brussels) in the field of Health Technology Assessment and Good Clinical Practices. He published various articles on public health topics and EU health dossiers and gave lectures in different universities. Joël Riou, 50, is coming from the communication sector in the field of gerontology and is co-founder of Responsage together with Jean-Renaud d'Elissagaray. Graduated from the foremost French military academy, École Spéciale Militaire de Saint-Cyr, and from the IHEDN (64), he started his carrier as an Officer within the France's Armoured Cavalry Branch. Further to a vocational change in the manufacturing sector within Aérospatiale and HEC’s MBA, he founded and managed a trade show and press publishing company. The latest has been publishing since 2004 the GEROSCOPIE magazine, which is specialised in the field of dependency and rest homes. He therefore became aware of the wideness of the ageing challenge for the French society. Further to a meeting with the Bayard group about a publishing project, he has launched ASAP Solutions.